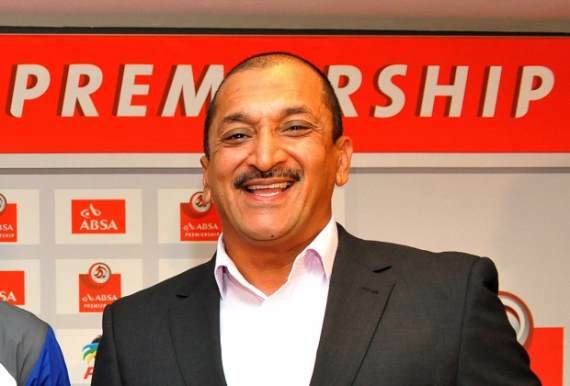 Former Kaizer Chiefs assistant coach Farouk Khan believes there is no clear favourite to win Saturday's Soweto derby between Kaizer Chiefs and Orlando Pirates. The two giants of South African football are set to meet in a Telkom Knockout semi-final at the Moses Mabhida Stadium in Durban with the game kicking off at 15:00. On paper it appears the Sea Robbers are slight favourites as they lead the Premiership on 23 points, are unbeaten in 11 matches and beat Chiefs 2-1 in the league on 27 October. However, despite these facts, Khan takes the view that either side could take victory in the second Soweto derby of 2018/19. Speaking to Soccer Laduma, he said: "Cup football is very unpredictable. League form means nothing. Pirates are offensively superior however they concede too many goals. I don't believe there is an outright favourite. "Very possible as both teams will be conservative. Our ability in scoring is poor, to say the least. The game may also be decided by an error. "Hopefully the atmosphere (sold out stadium) will drive both teams to produce an exciting, memorable match." Khan served as assistant coach for the Glamour Boys in the 2005 season under the late Ted Dumitru, as Chiefs went on to win the league that year.